What do you do when a Private Lender wants to joint venture with you in a deal? This is a common question that Jay is asked and today he gives you the definitive answer. 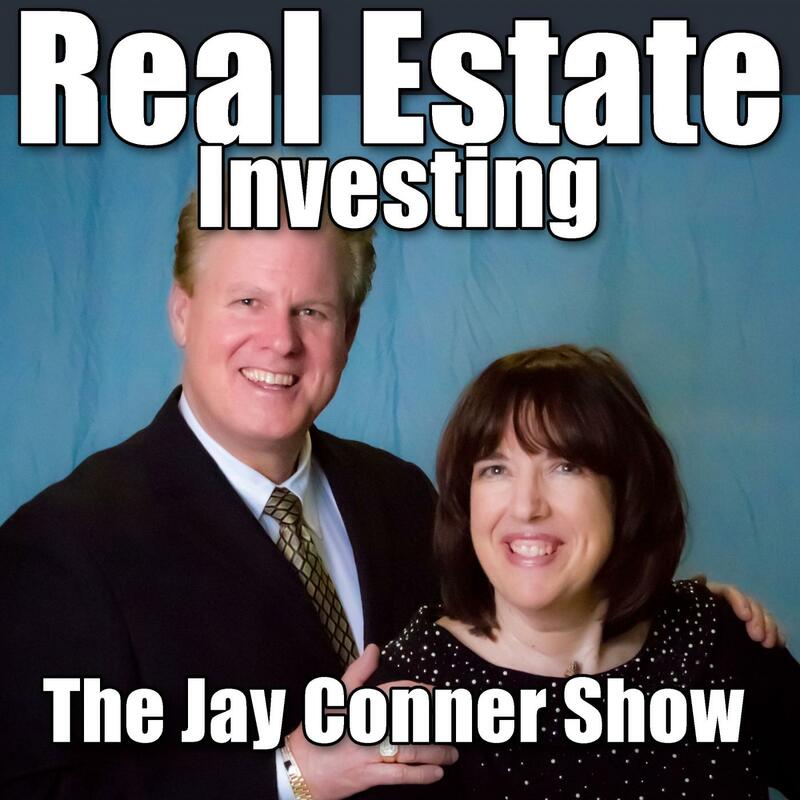 Jay Conner has been investing in Real Estate for over 15 years. He typically makes 2 deals a month. He has bought and sold over 400 homes.He had an 800 credit score and the bank closed his LOC. He needed to find a new source of funding. In the past eight years, Jay has never missed a deal because of funding.He has developed a strong network of Private Money suppliers.Chaffee-Thanh Nguyen started investing in Real Estate a decade ago. He dramatically changes and impacts the lives of thousands of people around the world as an Executive Success and Event coach with the likes of Powerteam International and Marshall Sylver's Mind Power Inc. Chaffee also teaches at his own events.